Serve red wine with elegance using this set of four Prestige (Accademia Atelier) cabernet and merlot glasses from Luigi Bormioli. Crafted from beautiful, durable glass, these glasses were machine-blown in Italy. 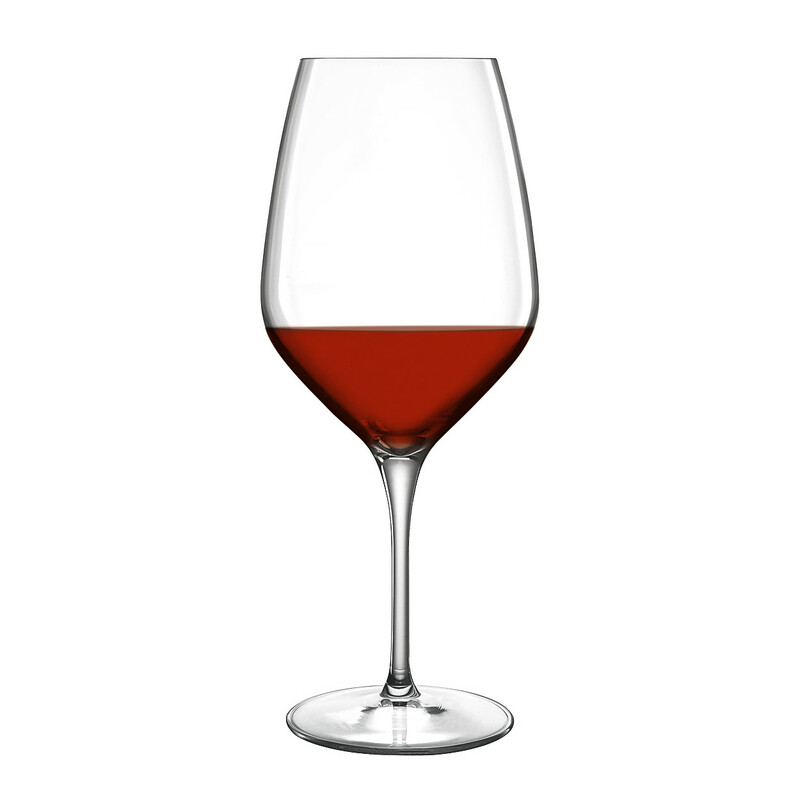 Made using innovative glassmaking techniques, this stemware set features perfectly smooth rims and edges. Dishwasher safe for easy cleaning, these stunning glasses are perfect for both everyday use and special occasions.